The Games on Demand version supports English, French, Italian, German, Spanish. Eleven years ago a horrific fire took Alice’s family from her and left her mind horrifically scarred. 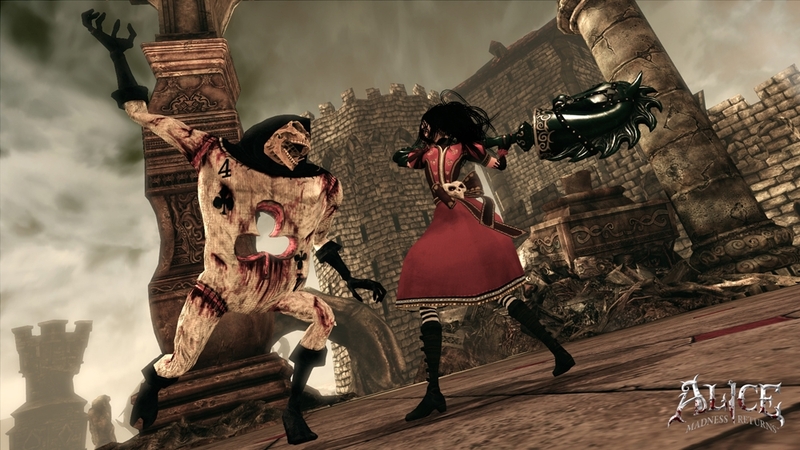 Afterwards she was confined to Rutledge Asylum, where she struggled to confront her demons by slipping further into her fantasy world of Wonderland. Now, after ten years, she has finally secured her release—yet she still bears the heavy psychological burden of that tragic event. With her mind in tatters, she is unable to resolve the fear prompted by her strange memories, dreams, and visions. Perhaps she’ll do better in Wonderland. She always has. She travels there, seeking what the “real” world can’t provide: security, knowledge, and the truth about the past. 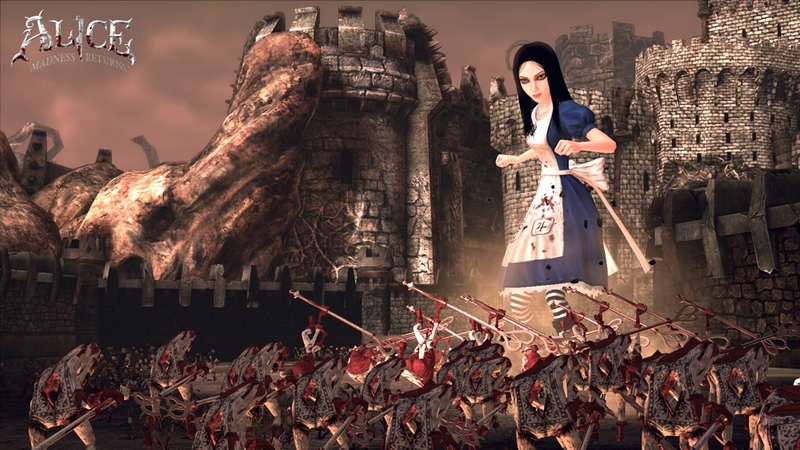 But in her absence, Wonderland too has suffered. 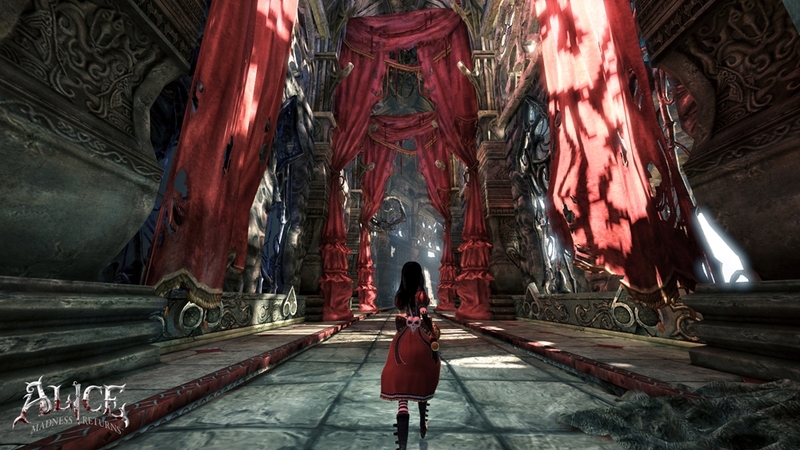 Something has gone horribly wrong, and now a great evil is descending upon what once was her beautiful refuge. 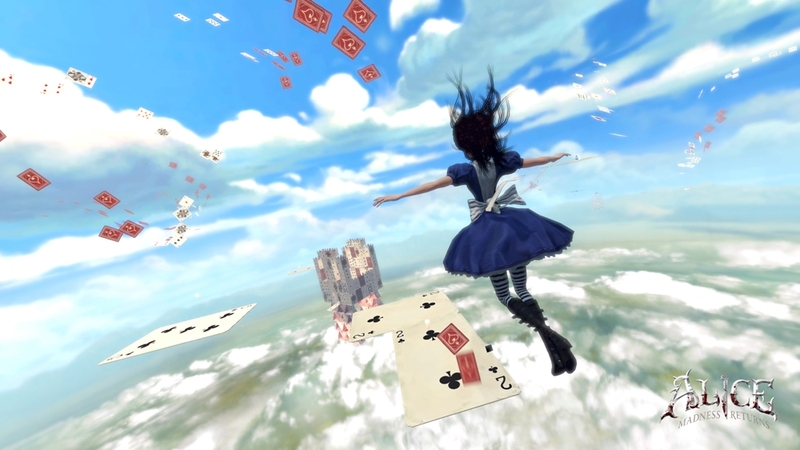 Can Alice save Wonderland—and herself—from the madness that consumes them both? 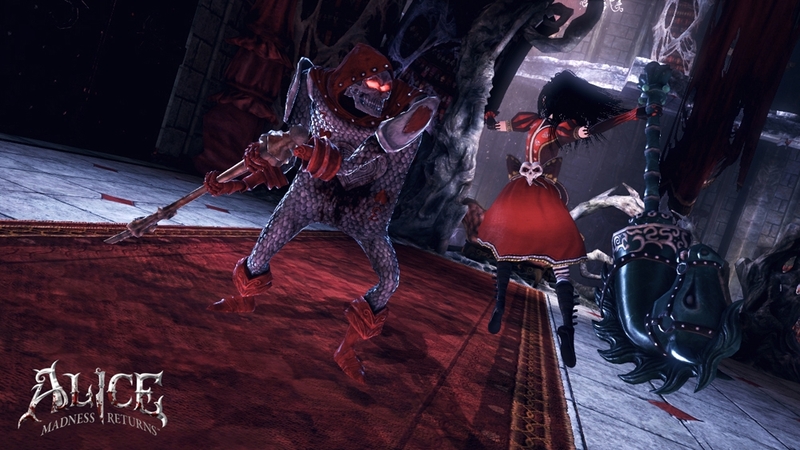 Return to Wonderland and battle the corruption with all new weapon upgrades as well as 6 new collectible dresses. 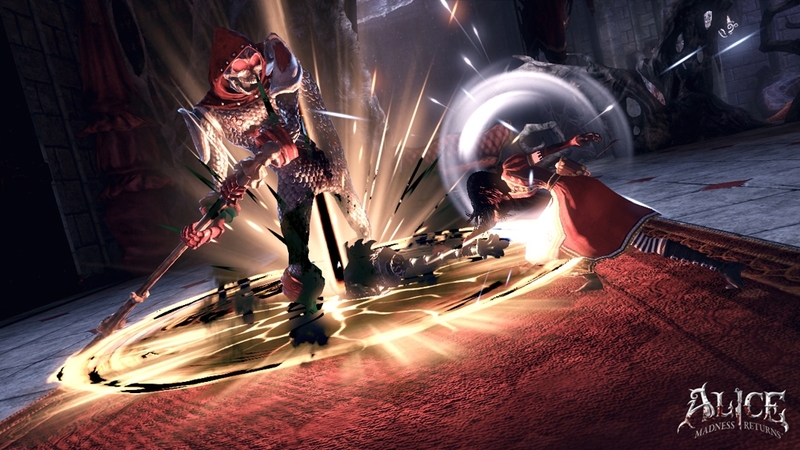 The new fourth tier of weapons tips the scales into Alice's favor by unlocking a whole new level of destruction. 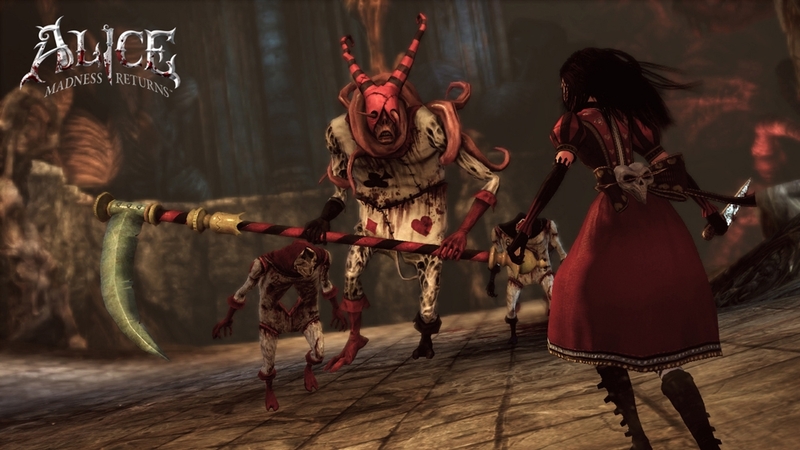 Purchase American McGee’s Alice™ today, or download it for free as part of your Online Pass, and experience where the madness began! 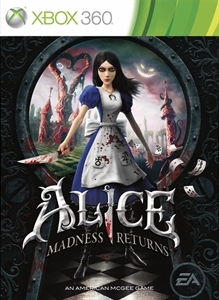 Play through the cult classic and relive Alice's battle against the Queen of Hearts as she fights to regain control of her Wonderland. 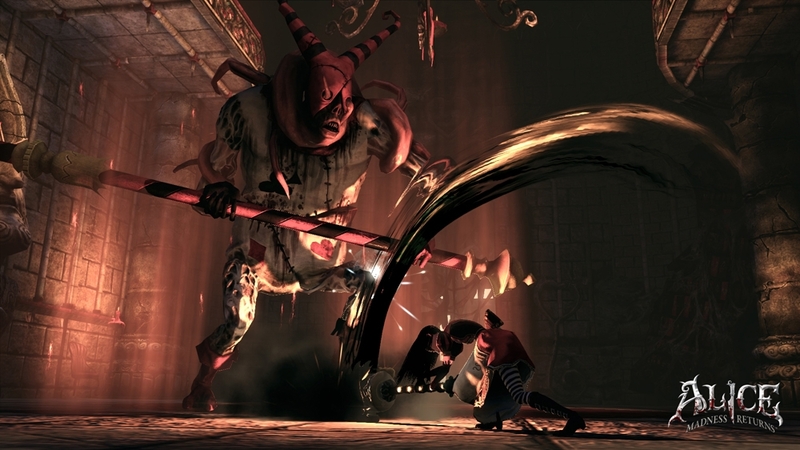 This product supports the following languages: In-game speech: English, French, German, and Spanish; On-screen text: English, French, German, and Spanish. 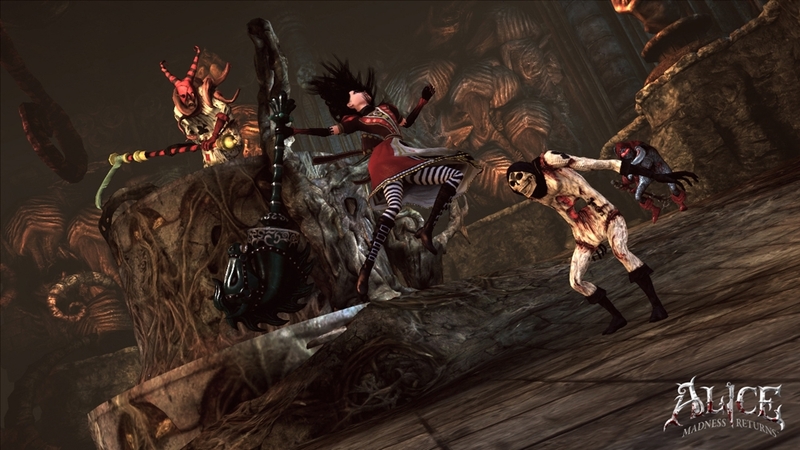 Alice: Madness Returns required to play.